Over the years, Operation Wisdom has gotten a lot of press. There aren't many educational programs, after all, that empower students to be difference makers in the global community. Check out what newspapers and social media campaigns throughout the region are saying about Operation Wisdom by clicking on the links, titles, and/or images below. 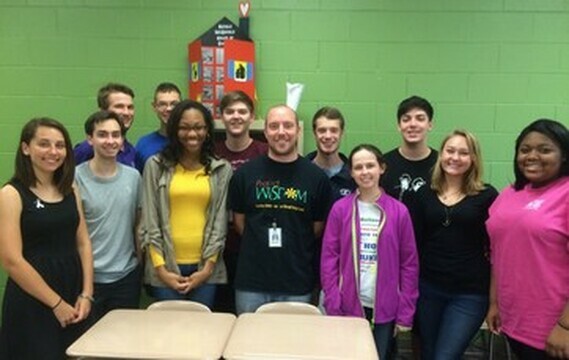 Local newspaper, The Rolesville Buzz, came to Heritage High to check out Operation Wisdom's elective course. See what they wrote by clicking here or clicking on the image. 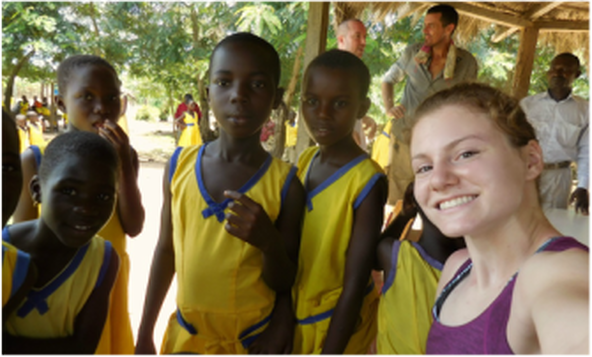 The Rolesville Buzz wrote about a "Different Kind of Spring Break" after thirteen Operation Wisdom students returned from their trip to Ghana in April 2016. 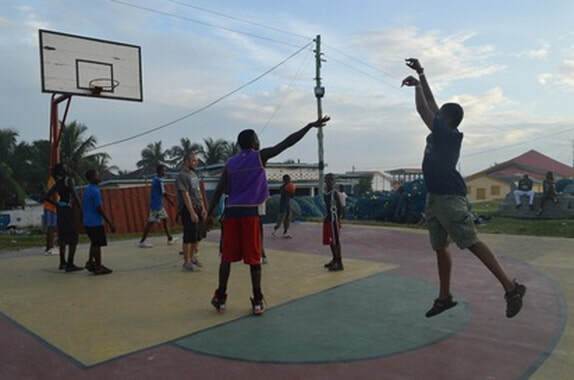 And one of our Global Partners, Hoops Care International gave a shout out to Operation Wisdom in their monthly newsletter. 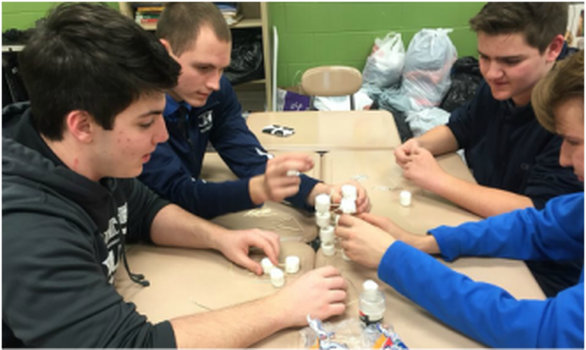 Heritage High School's newspaper (the Heritage Herald) wrote a piece on Operation Wisdom's newest addition - the honors elective called Global Leadership Seminar. You can read the piece, titled "The Coolest Class at Heritage that No One Knows About," by clicking here. In June 2014, the Raleigh News and Observer did a feature on our upcoming trip to Ghana. You can see the R&O YouTube video to the right. Check out the video by clicking here. In February 2014, Operation Wisdom was featured on WCPSS web site as well as the local news station with this mini-feature about their trip to the Duke REMEDY Warehouse. Operation Wisdom and NBA superstar Chris Bosh share space in Hoops Care Int. 's July 2014 newsletter. Check out Operation Wisdom's very first YouTube video. Titled "What If," attempted to inspire students to imagine a world in which students could be seen as difference makers in the global community. Some years later, many of the hypotheticals presented in the video have become a reality. ​Don't forget to check out more videos at Operation Wisdom's YouTube channel. Here are just a few of our favorite student made videos.